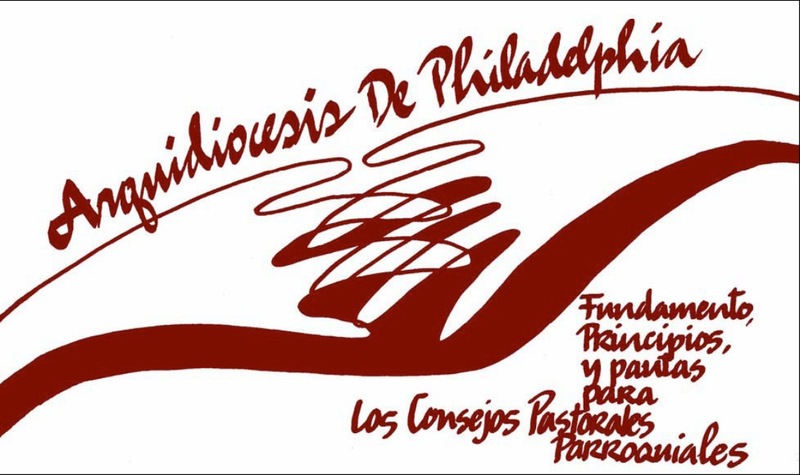 de la Arquidicesis de Filadelfia. To be authentic bearers of the Good News of Christ we need to respond to Christ’s call to personal holiness. Our life in Christ is not only a private matter however, for we know that in Christ, we are bound to one another. As each of us responds to his or her Baptismal call and lives out the Eucharist and all the other sacraments, the Church is built up. Our personal sanctification is increased. Our family life is deepened. Our parishes become more vibrant. This spiritual vibrancy has been the constant aim of the Church. The Church’s divine elements, essential to our salvation, are nevertheless channeled to us through the Church’s human elements which are likewise important to our salvation.As we cooperate with God in the renewal of our spiritual lives we are in need of renewing those visible Church structures through which the response to our Baptismal calling is expressed. 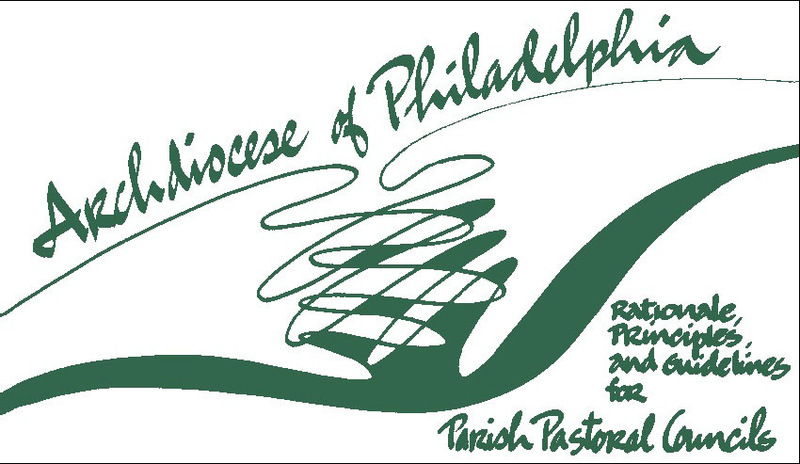 Beyond the family, the most common Church experience for Catholics is the parish.In the Archdiocese of Philadelphia, every parish is being invited to strive for ongoing Renewal. A Parish Pastoral Council, a consultative body which advises and assists the pastor in areas of pastoral concern, has been established in every parish. Through the Parish Pastoral Councils, parishes engage in Parish Pastoral Planning. *To view files marked [PDF], you will need to install the latest version of the free Adobe Acrobat Reader©. This software provides the capability to view and print PDF documents. Installation instructions are provided with the Acrobat software. For more information, visit the Adobe Acrobat Reader website at: http://www.adobe.com/acrobat/readstep2.html.